God is at work in this place. 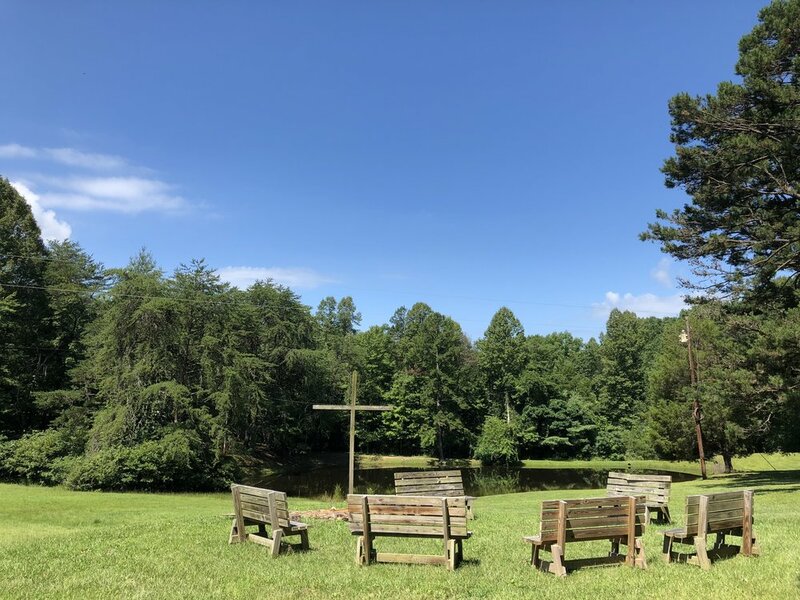 Please join us for a week of camp next summer! It's an experience you won't regret. The food is fantastic, the games are great, and the focus is becoming friends with Jesus and with others. View the camp schedule here. We would love to host your next retreat! Big or small, church group or school group, conference or mission team--we would love to partner with you in the ministry you are doing. We need your help! We are currently accepting applications for the 2017 season of Summer Camp. Do you have a passion for young people, adventure, and the Gospel of Jesus Christ? If so, join us in ministering to young people throughout the southeastern Kentucky area. Apply here to join our ministry team.